"This is the best Nutcracker in Maryland. 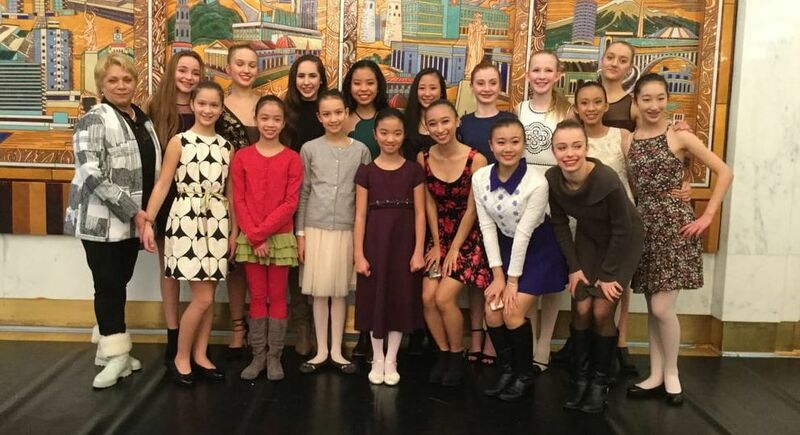 It is hard to believe that the dancers are children, not professional dancers! Bravo!" We offer short programs (shortened Nutcracker or mixed repertoire) for schools, non-profit and community organizations, and festivals. The Russian Embassy in Washington, DC welcomed children to the New Year’s Tree celebration, where guests enjoyed excerpts from The Nutcracker.